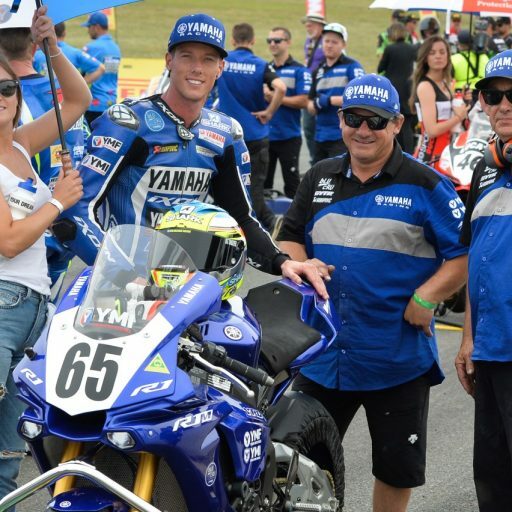 bLU cRU Oceania Junior Cup joins The Road to MotoGP and launches a new name! 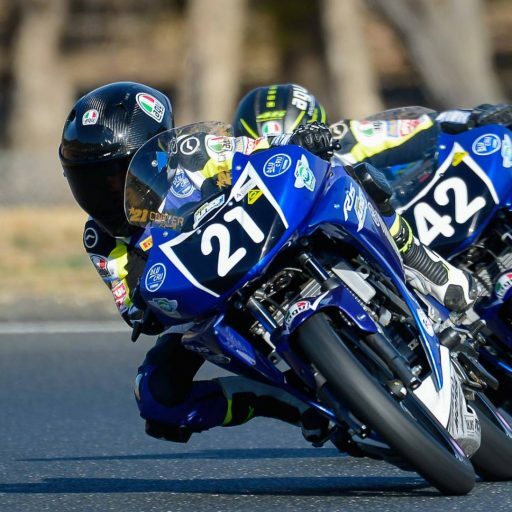 Motorcycling Australia (MA) is thrilled to announce the all new bLU cRU Oceania Junior Cup has officially become a Road to MotoGP™ program with the support of Dorna Sports S.L. 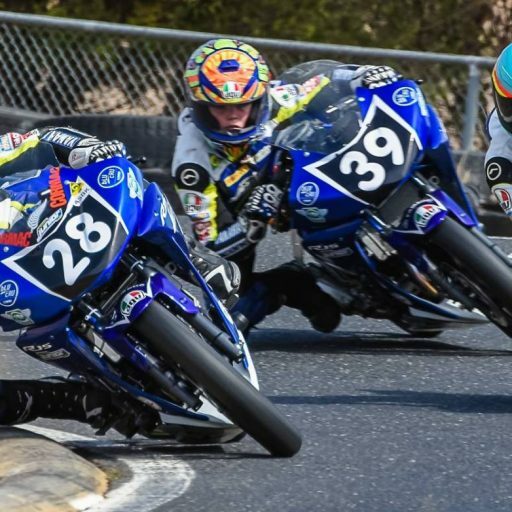 This announcement comes as a huge boost for the already exciting junior road race academy and comes at the perfect time to launch the program’s new name – bLU cRU Oceania Junior Cup. 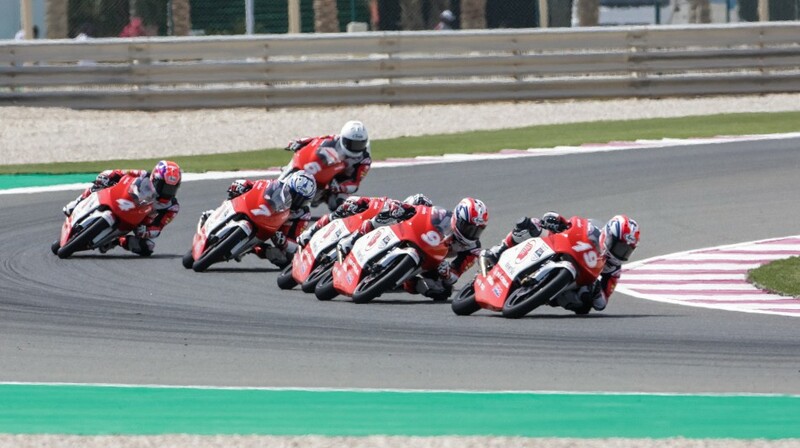 The Dorna commitment provides five guaranteed positions in the 2019 Asia Talent Cup Selection Event for riders from the bLU cRU Oceania Junior Cup, and cements MA’s objective to develop clear pathways for junior road racers in the Oceania region. 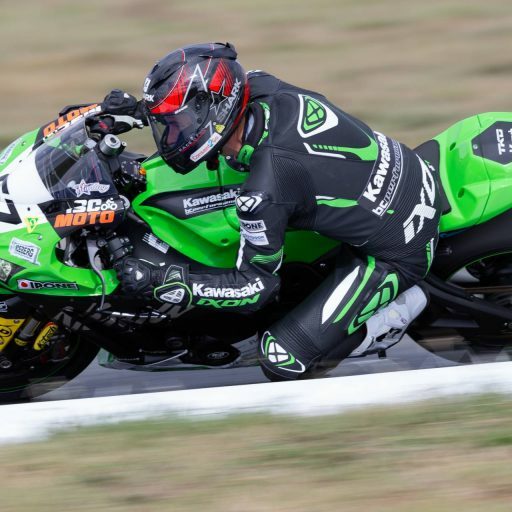 Entries for 2019 are now closed and the finalists for the inaugural Oceania Junior Cup will be announced shortly. 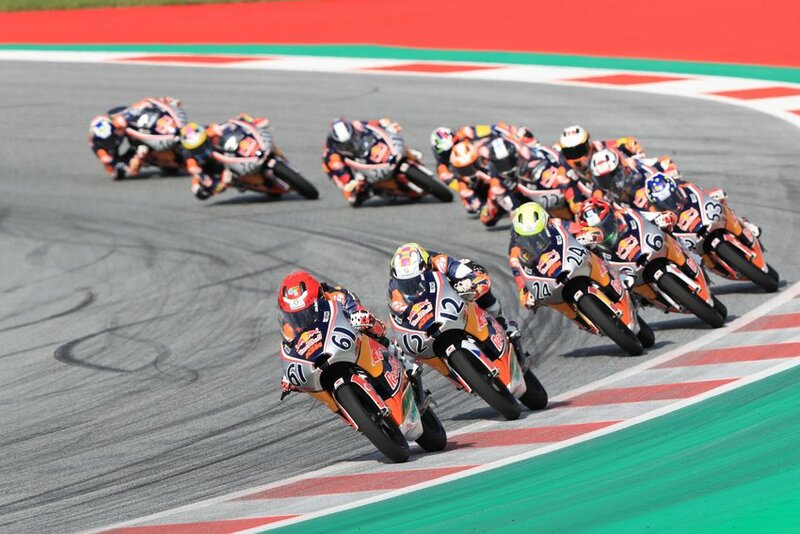 Adding to today’s exciting news is also confirmation that selected riders from the Oceania Junior Cup will be provided the opportunity of entering the Red Bull MotoGP Rookies Cup Selection Event in 2019. 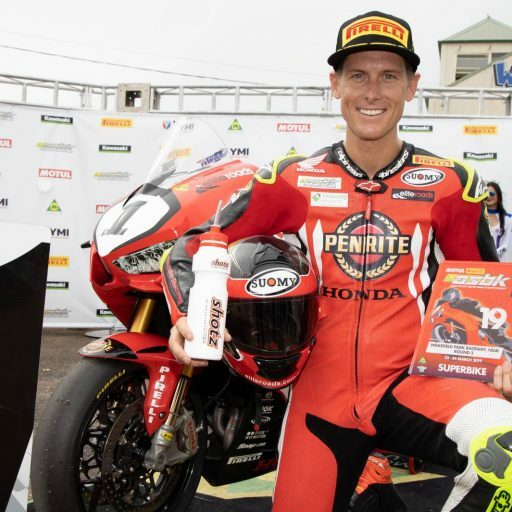 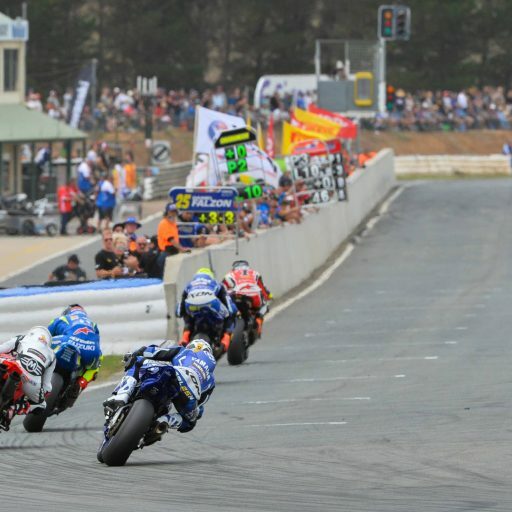 The backing of Dorna S.L to assist young riders from Oceania through the Idemitsu Asia Talent Cup and Red Bull Rookies Cup continues the support provided by the Motorcycling Australia, Fédération Internationale de Motocyclisme (FIM) and FIM Oceania, the regional representatives of the FIM.